I was talking in discord about the Ben x Rex crossover special and remembered that most fans got very excited when Rex and Upgrade fused together. I was thinking very clearly about this idea, of how many fusions that have appeared on the shows themself and never really got any love after it (unlike su ofc). So if Dexter's Dad Nano is confirmed for Legacy then i say i dont see this idea to be left forgotten! When you want to fuse Nanos, you have to make sure they are all fusible and compatible with each other. So you wouldn't have all the Nanos being able to fuse with each other, but only the ones that have had a fusion in their original show, or one that was made for Legacy's story. You are able to make to max 4 nanos fuse with each other. The prices are very strict about this but they would be worth it. For example: fusing 2 Nanos and get a fused Nano will only needs 2 Nano creation items and between the 2000-3000 FM, but if you want to make fused nano and keep the original ones seperate you would need 4 Nano creation items and between 3000-4000 FM (this would be really fun for people who dont want to miss out on any Nano content. 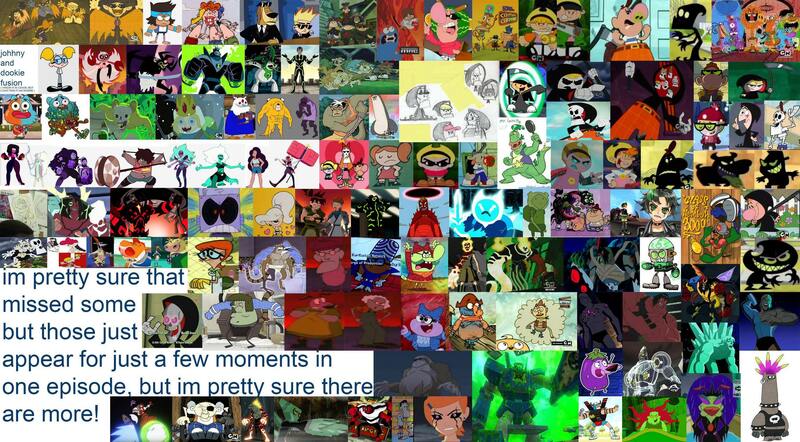 I have been searching for all the fusions that happend in CN shows that are gonna appear in Legacy, some shows like time squad, i am weasel etc didn't have any so thats why some stuff are missing. Yes! Take a real good look on all these possibilities! I have missed some but those are just one episode stuff that appear for a few moments. Ofc some fusions won't come to Legacy but most would! If you have any questions about this idea or found some more fusions then please post them in this thread! I forgot to mention that you can defuse a fusion when you dont have the nanos that are in the fusion. for example: you have upgrade and rex and dont have enough stuff to get a seperate fusion, so you just fuse them both and you could also defuse them (defusing would be half of the og price). But when you already have upgrade, rex and upgrade rex then you cant defuse upgrade rex and also cant fuse upgrade and rex. Voice lines wont have the names of Nano powers, only stuff that their voice actors said in the og show or other stuff that fits in. Fusion Nanos dont have to appear in the get go. Instead of them having them in the full release, they could come in updates! 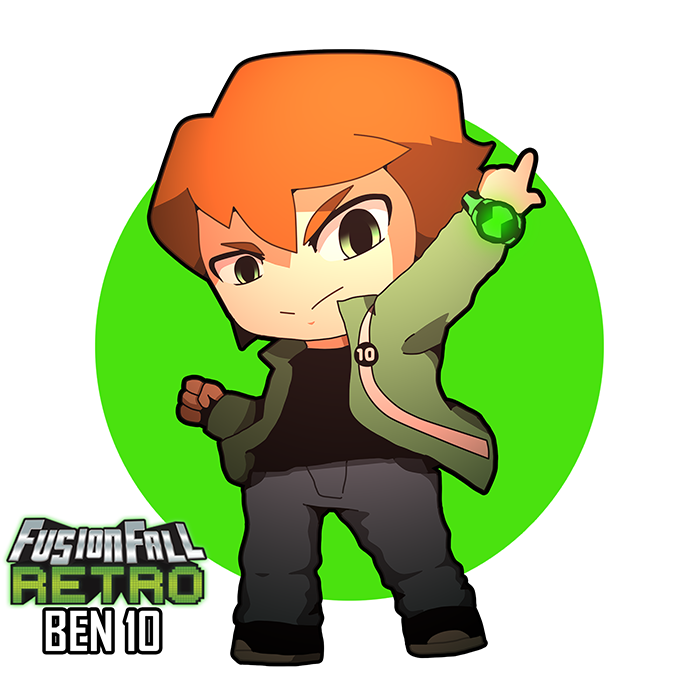 Like the original FusionFall, you would have new Nanos after each month (or a few months more). This way the devs can hype up the fans while also still have enough time to work on them. To keep the Nano book organized, you would be able to put your nanos where ever you want! Just like your inventory and bank. The devs could turn this into a little contest each 1,2 or 3 months. You would have two contests between 4 fusions. for example: Jake Suit Finn vs Sardonyx. And Aku Infection Jack vs Malgax. It would be just like ben 10 nano contest and legacy demo contest. A new and better way to get Fused Nanos as a REWARD. Yup thats right, to turn Fused Nanos more as achievements i thought it would be a nice idea to make the Fused Nanos unlockables! During your journey, you could grind, find etc the Fused Nano Creation Item (you would still need the orginal Nano Creation Items that you used to create the original 2 Nanos.) You would automatically see all the Fused Nanos but as silhouettes, you dont have to get them in order but get them when ever you feel like! This system brings back the academy Nano system, basically like secondary Nanos but without missions. 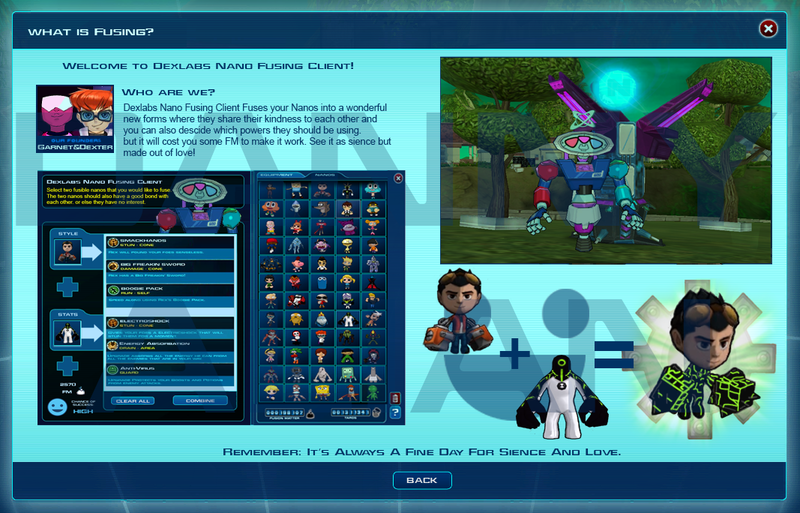 When you Click a Fused Nanos silhouette, it would show you what you need to create this Fused Nano. You still could offer the two nanos turning into one (and the fused Nanos could always defuse but not when you already have the Nanos that the Fused Nano contains), but i think most people prefer to get the Fused Nanos seperately. Please dont forget, ONLY SOME NANOS CAN FUSE WITH EACH OTHER. People misunderstood this idea and thought that all nanos are able to fuse with each other. There also wont be any reskins, im talking about new models. Fusion Nanos also dont have actual green fusions, so this is basically like crock pot but with Nanos. Maybe some fusion Nanos would have additional missions. Nano powers wont be combined, you would be able to choose which power from the og Nanos you want in the Fusion Nano or the devs would choose which powers fusion Nanos would have. Thats everything for now, if you have more thoughts about this then please mention it in this thread! Fusions are just a cheap tactic to make weak nanos stronger! 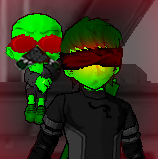 All the nanos have specific voice lines for all 3 of their powers, this will end them up being silent when their powers are used. Sorry for the double post but i would like to mention that i have updated my post. I like this but I don't really think there are many nanos that could warrant this aside from Ben 10,000 aliens. No this..isn't a very good idea. If they added one more nano, then i'd be 36+ more nanos for every single one they add to the game. 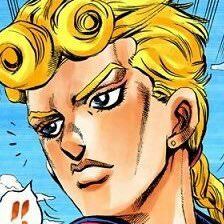 We already know there's going to be 50+ nanos at LEAST in the new game, so it'd just be a huge mess. thanks and it doesn't work like that. Its something only additional with Legacy, so it doesn't really have to make sense. Like crock pot, it just works. that way it wouldn't be a mess and it probably would be 100% how you want your nano book to look like. Yes, I know we're talking about Legacy. There'd be too many new nanos for this to work even in the original game, not to mention legacy's 50+. You should think about how much work this would take. Thats why i said that it could work out as monthly (or 2-4 months) update waves! This way the devs dont run out of ideas for updates, keep the fans hyped up and also have enough time to make them. Completely bad idea, please scratch it. Because it would make a complete mess out of Nanos and there would be way too many nanos. Like in the OG game I already had trouble picking out which nanos I wanted to accompany me, up to a point where I just got Nanos for completing the missions, not for using them. 1.All the Nanos cant fuse with each other, only few. 2.Like i said, they could make sections for nanos. primary, secondary and fused Nanos. 3.There are already too much Nanos in legacy, 50+ Nanos in Legacy. Almost every character gets a Nano. Heck even Dexters dad. 5.Alot of people pick favorites, and just change the nanos they want to use from now to then.